Australia’s flag carrier is further expanding its Japanese network, adding nonstop flights between Sydney and Hokkaido. 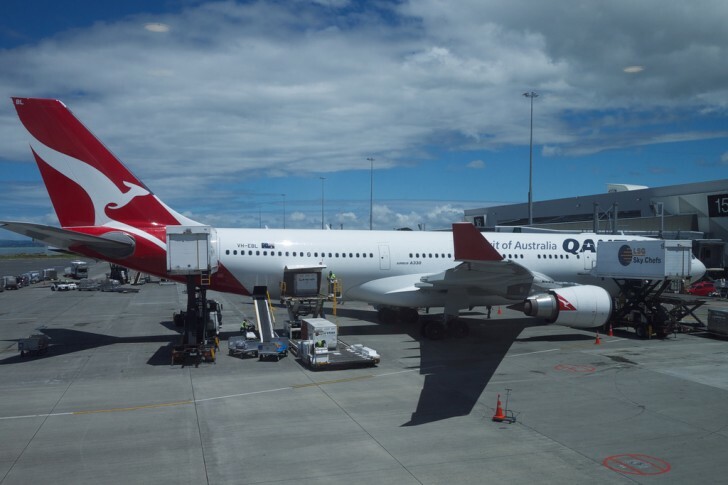 Qantas will fly three times per week from Sydney to Sapporo’s New Chitose Airport between 16 December 2019 and 28 March 2020. 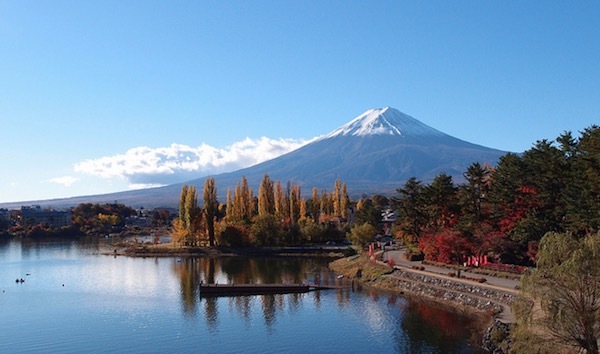 …[meet] a growing demand from Australians wanting to travel to the popular Japanese ski holiday destination. Travel between Australia and Japan is booming. 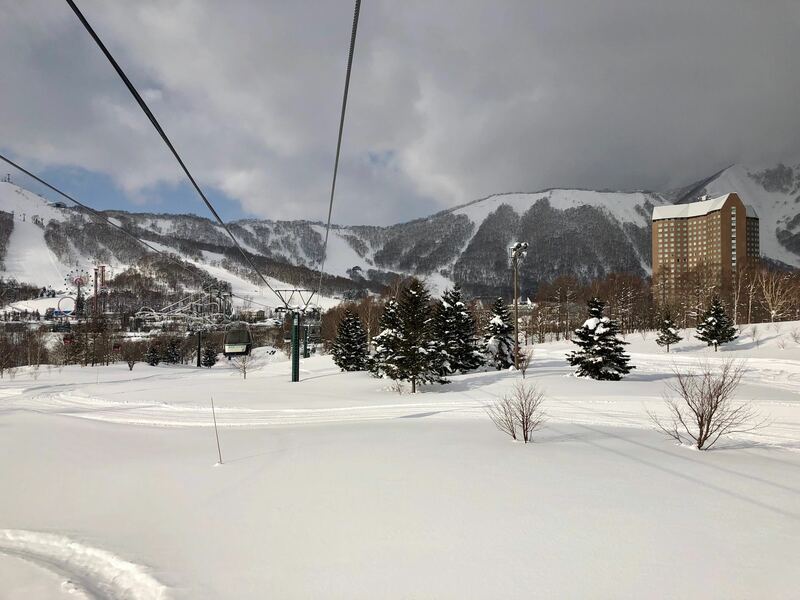 These new flights make it easier for Australians to reach Hokkaido’s popular ski resorts like Niseko and Rusutsu. I snowboarded at Rusutsu in February this year and the snow was fantastic! 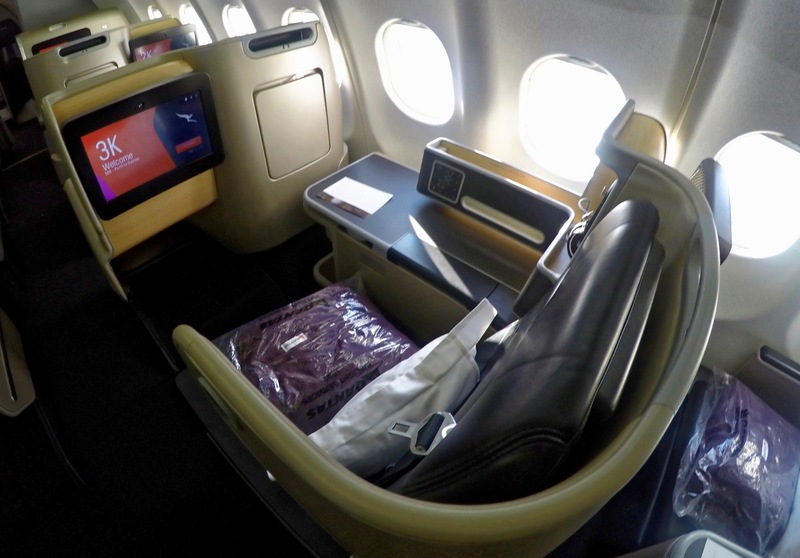 There is no award availability in Business Class, but there is a smattering in Economy Class. 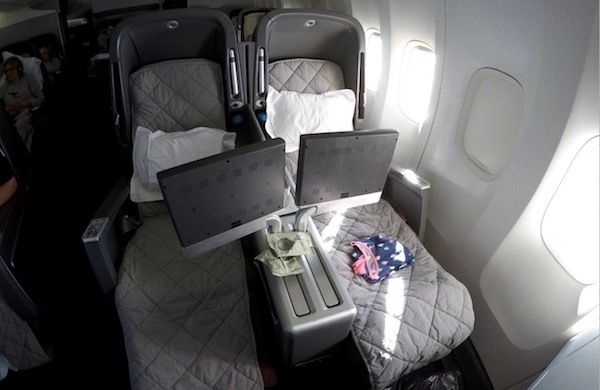 With cash, you can find tickets on this nonstop service starting at $986 return in Economy Class. 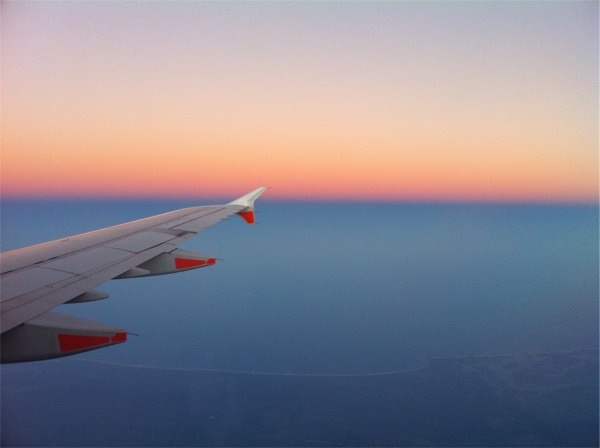 By comparison, the cheapest connecting flights (with other carriers) start at $738 return. Depending on how this route performs, I expect this seasonal service to be extended for the 2020-21 ski season. The last time Qantas served Sapporo was with flights from Cairns in 2006. 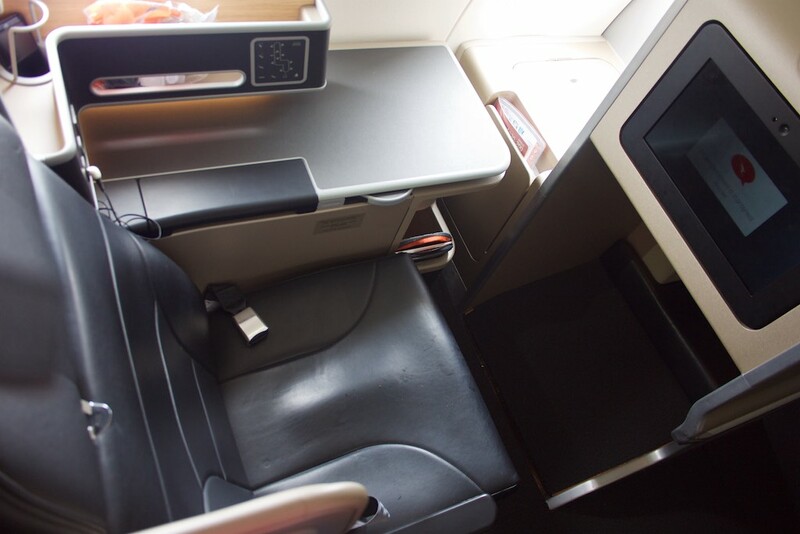 All flights except Sydney – Tokyo are serviced by the Airbus A330 fleet, which feature Qantas’ modern Business Class product in a 1-2-1 configuration. 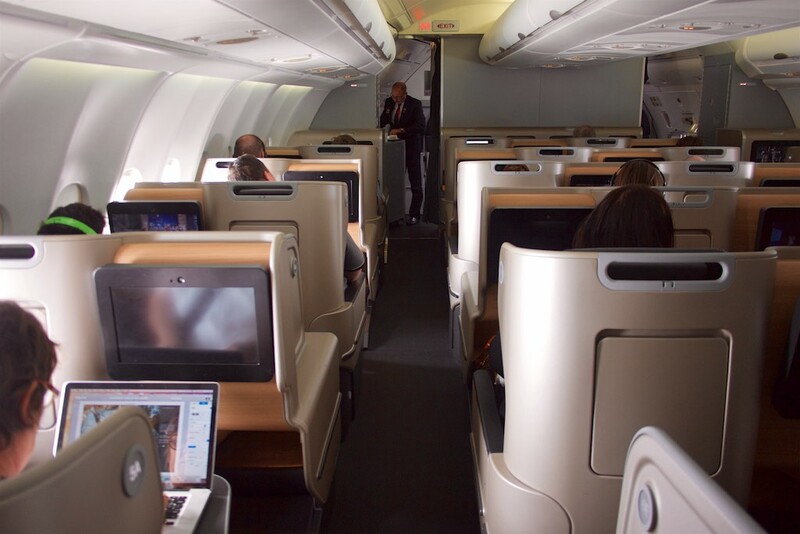 Business Class on Sydney – Tokyo’s Boeing 747 aircraft is an older affair, set up in a 2-2-2 configuration. 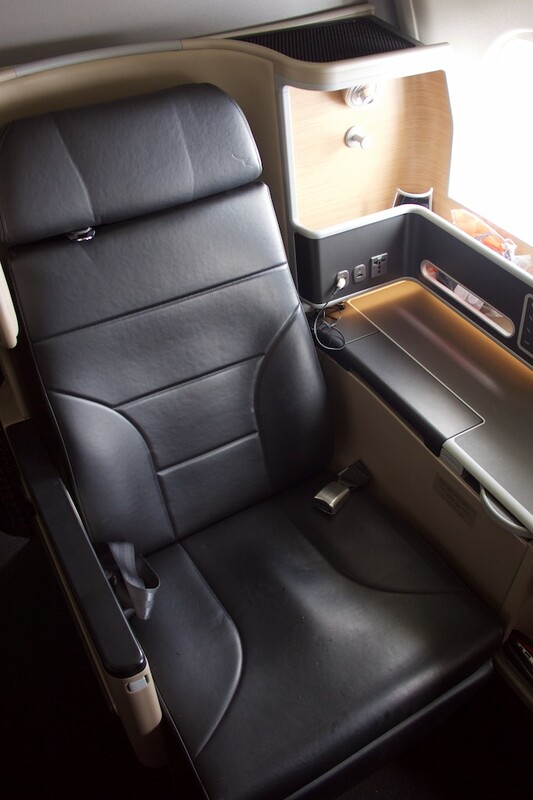 Premium Economy is not available on A330s but is on the 747. Taxes through Qantas are ~$270 departing Australia and ~$220 on the return. You can search for award space on the Qantas website. 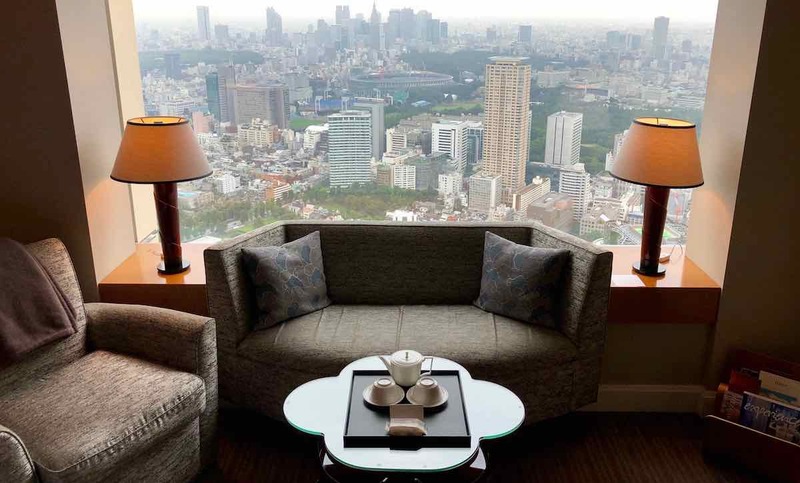 Qantas continues to ride the wave of increased interest by Australia-based travellers for trips to Japan. 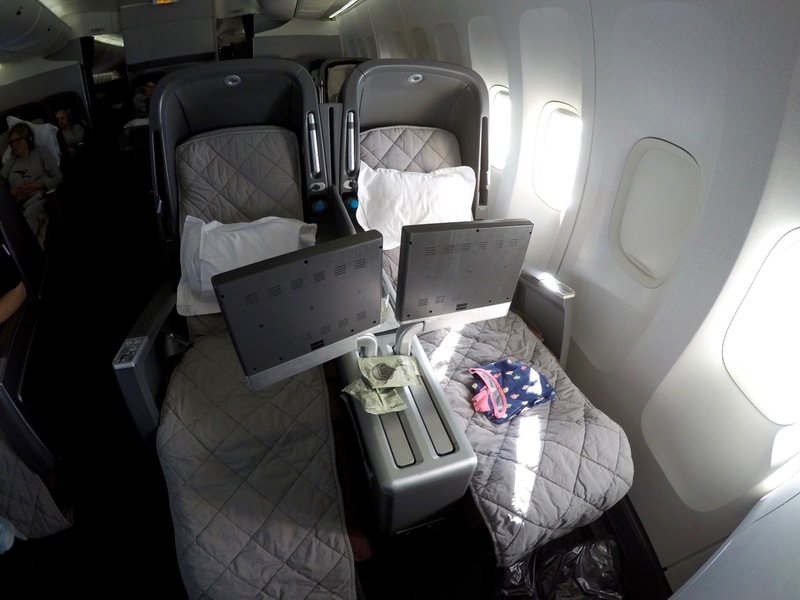 Make sure to book well in advance as award seats on these flights are highly sought after. Domestic flights arent expensive anymore in Japan, good budget airlines like Peach will fly you from say Kansai to Fukuoka for $30, much cheaper and quicker than the train (if speed and cost are your travel priorities). just watch cancellations and low cabin bag allowance. Jetstar Asia also operates there and they werent that much more expensive either. Don’t think Alaska allows Australia – Japan as an acceptable routing. Thanks, I had USD in there. Don’t know where it went. Anyway, updated and clarified, thank you. Is there any news on where the Jetstar 787 will be re-deployed? Could be some useful fares or redemptions there too?